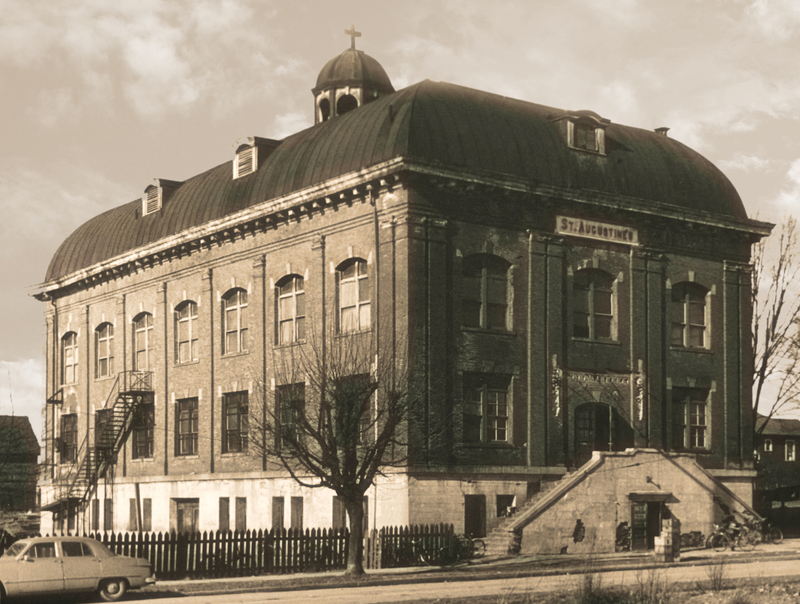 St. Augustine School originally occupied the first floor of the building located on the corner of Arbutus Street and West 7th Avenue which also housed the Parish Hall and the Church. The school was staffed by the Sisters of St. Ann, who eventually moved into a house that served as their convent until 1960, when a new convent was built. On completion of the new church building in 1933, the school was eventually expanded to include high school students. A new temporary school was built on the corner of Arbutus St. and West 8th Avenue and opened in the fall of 1951. The Sisters of St. Ann continued to teach until 1970, when a change in focus for their order led them to sell the convent and move from the area. At that time, the school’s focus also changed and the school reverted to being an Elementary school serving Kindergarten through Grade Seven. The name of the school was officially changed from St. Augustine’s School to St. Augustine School. The School was one of many in the group of schools supported by the Catholic Independent Schools Vancouver Archdiocese (CISVA) that made this change to remove the ’s from the name. This change was made official in 2015 CISVA documents. 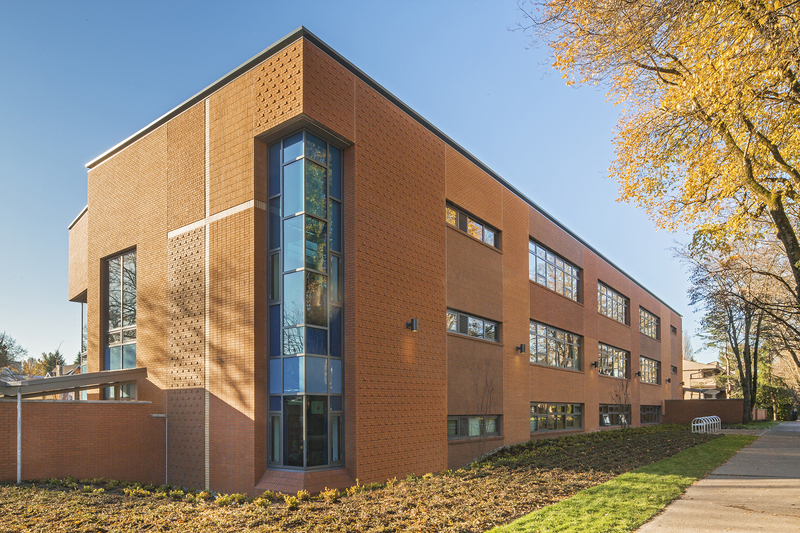 In spring of 2015, a new school was built on the corner of Arbutus St. and West 7th Avenue. Two of the floors were ready, with a Blessing and officially opening shortly after the beginning of the school year in September of 2015, with the third floor completed in June of 2017. The new school building reflects the new name.